An island with a 2,400 year wine tradition, whose modern winemakers are becoming increasingly internationally recognised – exported as far away as California and served in 3-star Michelin restaurants in Holland. With our specialised local knowledge of both the terrain and personal relationships with each winemaker, your only challenge is to choose which of the outstanding winemakers to visit. Andro Tomic (Jelsa) – One of Croatia's most well-known winemakers, and certainly one of the most flamboyant, Andro Tomic is the ultimate Dalmatian bon viveur, who recently addressed the European Parliament on the difference between sparkling Prosecco and dessert wine Prosek in the recent EU disagreement over names. His Romanesque cellars in Jelsa are magnificent, as are his wines. A passionate Hvarophile with a wine education from France, Tomic produces outstanding local variery wines (Beleca in the white, Plavac Mali Barrique in the red), as well as working with international varieties, such as Sveti Klement, which is akin to a traditional claret. Don't miss his Prosek dessert wine, regarded as the best in the country. 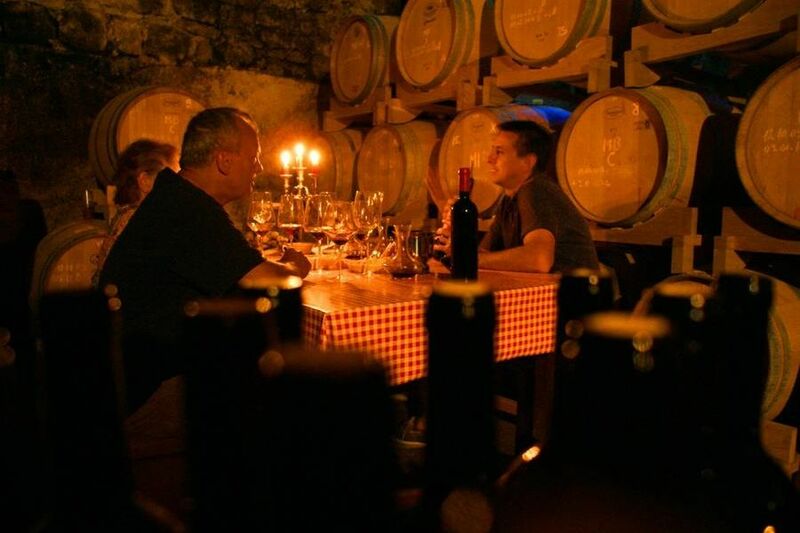 The most popular wine tasting experience on Hvar. 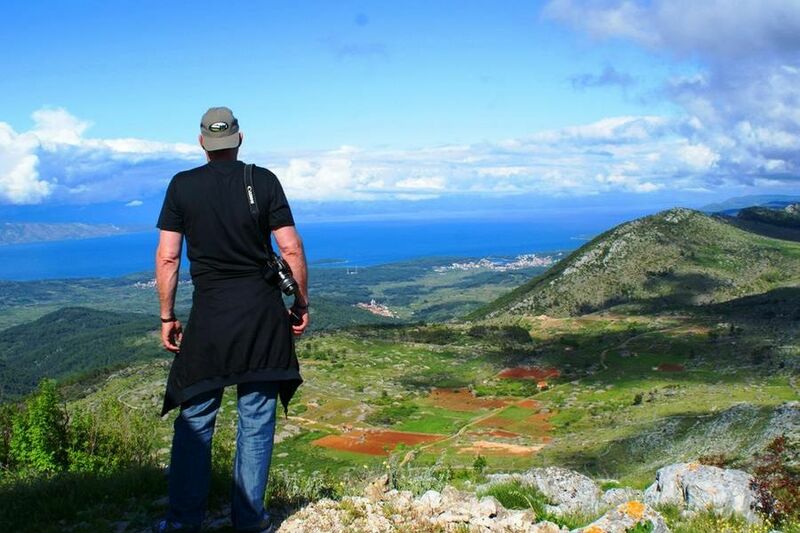 Ivo Dubokovic (Jelsa) – Another winemaker passionate about the island, Ivo Dubokovic has been named as Croatia's top boutique winemaker, and with good reason. Not afraid to experiment and faithful to the grapes of Hvar, Dubokovic has come up with a unique football team of 11 excellent wines from his annual production of 25,000 bottles a year. Coupled with his professional marketing experience, the Dubokovic range is highly sought after in the top restaurants of Zagreb, particularly the reds, and bottles to look out for include 2718 (sunshine in a bottle, after the number of hours of sun Hvar averages annually), Medvedica and Medvid. 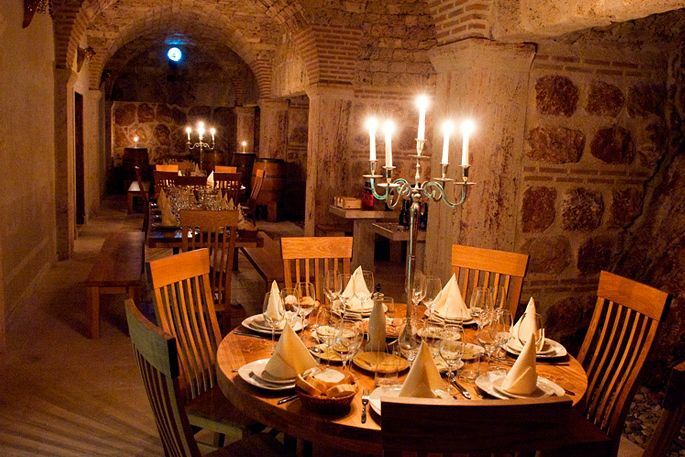 The Dubokovic tasting experience is the most intimate and seductive, conducted as it is by candelit is his wine cellar, and accompanied by a tasting of his outstanding flavoured olive oils. Teo Huljic (Jelsa) – One of Hvar's smaller but most talented producers, Teo Huljic produces about 6,000 bottles a year in his cellar in the back streets on Jelsa's old town, next to an excellent restaurant which bears his name, but the quality is excellent. Passionate about the island's indigenous grapes, his range of whites in particular celebrate the very best of Hvar's white grapes. This year, he has added another local variety which is close to dying out, Mekuja, with just 350 bottles produced. 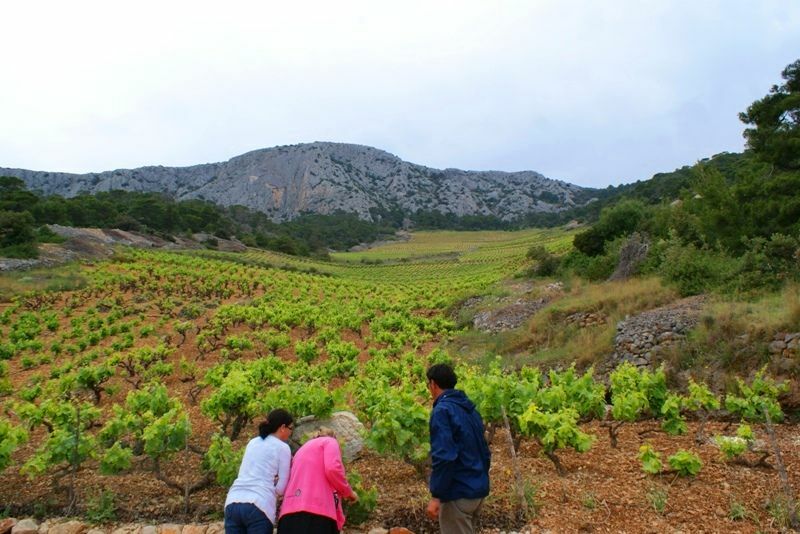 He is also keen to experiment as well, and recently became the first to plant Chardonnay on Hvar, where he intends to blend with Prc and Posip and age in oak. If you can persuade Teo to do a tasting with his slow food menu, it is a divine experience. Ivo Caric (Svirce) – One of the rising stars of the Croatian wine scene, the rise of Ivo Caric is a success story to be celebrated. Passionate about the traditions of the islands and the native varieites available, Caric has built up an excellent national (and increasingly international) reputation for his small range of wines, which are now exported to many countries in Europe, and as far away as California. His Bogdanusa was the first to get international awards for this signature Hvar white, while his Plovac Ploski and Plovac Ploski Barrique are regarded by a growing number of experts as among the best Plavac Mali wines in the country. 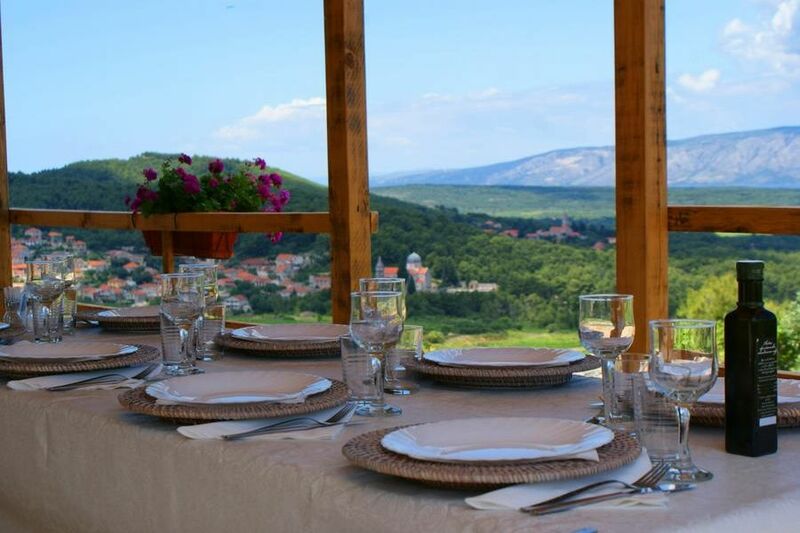 Caric last year opened a tasting facility on the canal in Vrboska. He also has a shop in Stari Grad where you can buy his wines, as well as other island-made products. 2016 was quite a year for Caric, as not only did he have his Plovac Ploski placed in a 3-star Michelin restaurant in Amsterdam, but the elite eatery designed a menu around it! Zlatan Otok (Sveta Nedjelja) – Hvar's best known and most decorated winemaker on the island, Zlatan Plenkovic was one of the biggest names in Croatia wine, his bottles exported as far away as Russia and China. With vineyards sloping down to his native Sveta Nedjelja, Zlatan has made the village an imporant wine destination in its own right. The first Grand Cru in Croatia, his Zlatan Plavac Grand Cru is a consistent international medal winner, while his Posip won the presitgious Decanter Best Regional White Wine. Add to that he has a cellar under the sea below the divine materfront restaurant on the marina he has built for the village, and no wonder more people are making the journey through the Pitve Tunnel. Tragically Zlatan passed away suddenly on the ferry from Split in March, 2016, a huge loss to both Hvar and the Croatian wine scene. His legacy lives on through his sons who continue to run the business. So much for the tasting, but that is just one part of your Hvar Wine Tours day. 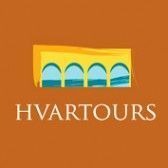 For to truly understand Hvar and its wines, it is important to hear the history, to visit the vineyards and olive groves, and a splendid lunch or dinner in one of the most attractive (and secret) olive groves on the island awaits, offering spectacular vistas over Hvar wine country and the Adriatic. 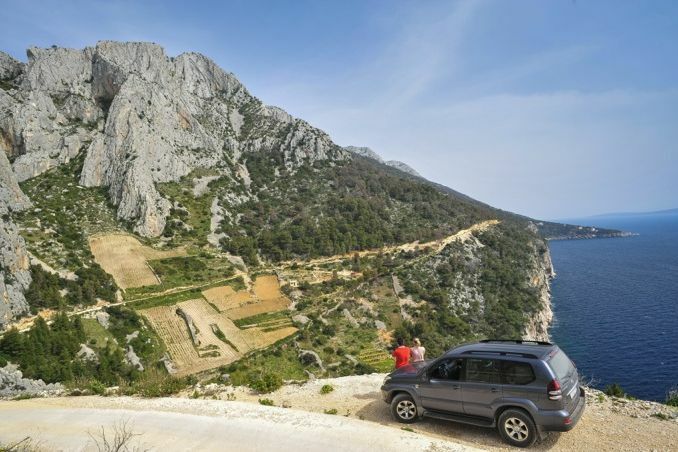 And all along the way, our expert wine guide - local, passionate - will slowly help you fall in love with the magic of Hvar and its incredible wines. A flexible wine tour to suit your needs and tastes, choose from 2,3 or even all 5 of the winemakers described above, then sit back and relax as our expert guide escorts you through the olive groves, lavender fields and vineyards, which regaling you with 2,400 years of wine history in between tasting. To truly appreciate Hvar wine, it helps to enter the soul of the island. Please contact us fo advice on which wineries might best suit your needs. 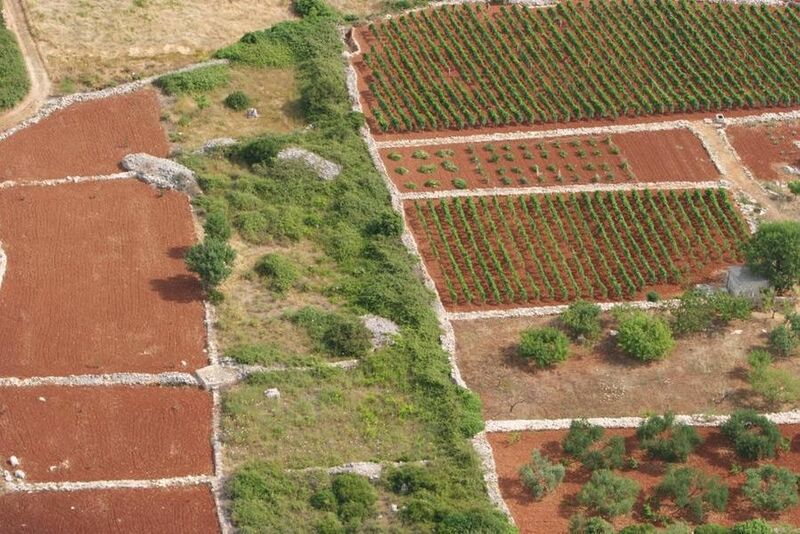 An additional option is to visit a lesser known but high quality producer called Bojanic, whose vineyards on Hvar's fabled south side steep slopes are considered by many to be the best terroir for Dalmatia's champion red, Plavac Mali. Mr. Bojanic can conduct a personal tour of his vineyard, perform a waterfront open air tasting, as well as a short master class in the specifics of the vineyard, the Plavac Mali grape, and the tools and methods of production. Your tour will start and end with personal collection from your yacht or accommodation by our experienced guide, who will be your personal assistant throughout the day, guiding you effortlessly from winery to winery while explaining more of the island's rich heritage. 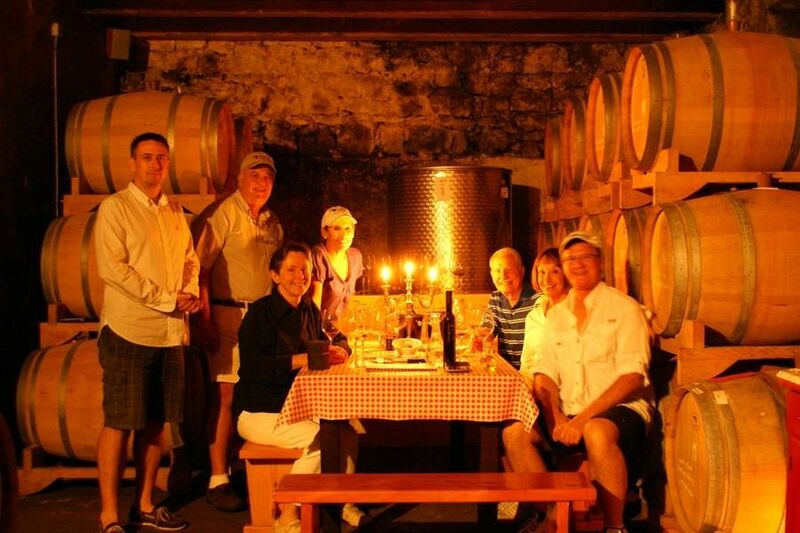 The full day tour includes lunch or dinner to compliment the wines of the day. 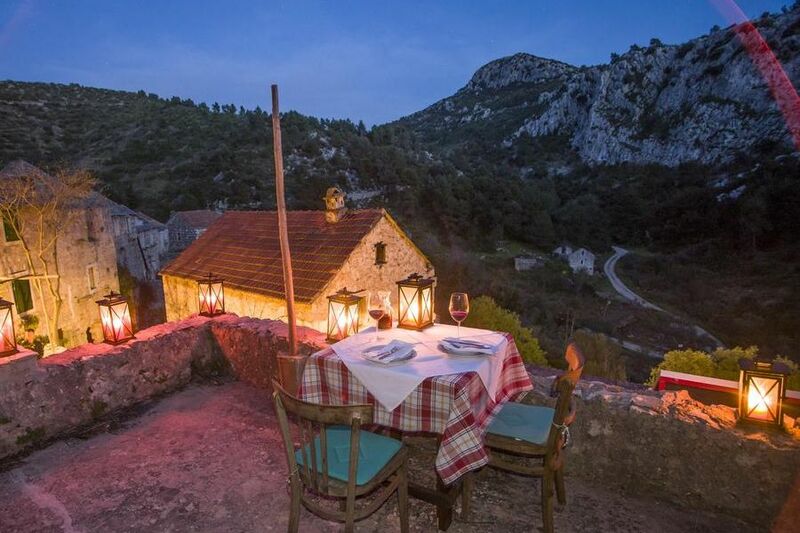 Choose from a meal of Dalmatian specialities in an olive grove, abandoned village, luxury home in the village of Dol with an experienced chef, or food and wine pairing from winemaker and restaurateur Teo Huljic (see above).